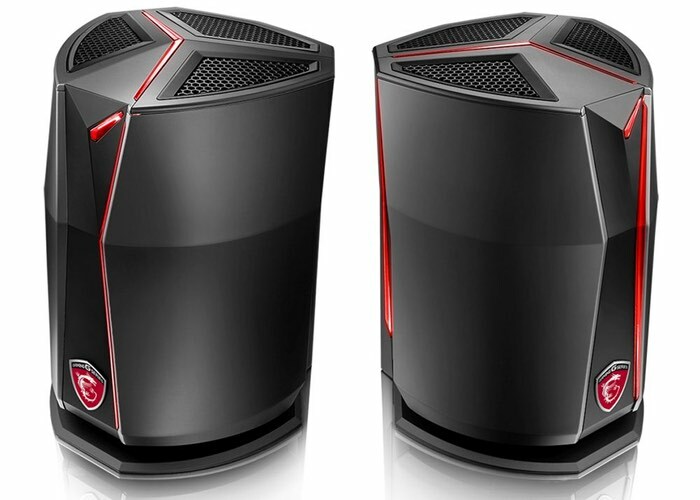 Gamers in the market for a small compact and portable gaming system may be interested in a new piece of hardware which has been unveiled by MSI this week in the form of the MSI Vortex gaming PC which comes equipped with dual Nvidia graphics cards. The entry-level MSI Vortex gaming PC model is priced at $2,199 and comes equipped with dual NVIDIA GeForce GTX 960 SLI graphics cards supported by 16GB of RAM. Although if your budget will stretch you can squeeze even more performance out of the small form factor by upgrading to dual GTX 980 SLI graphics cards supported by 32 GB of RAM for $3,999. Features of both models include 2 x 128GB PCIe solid state drives for 256GB of Super RAID 4 storage, 1 x 1TB 7200 RPM SATA hard drive. Ports on the gaming PC system include 2 x Killer E2400 Gigabit Ethernet connections, 4 x USB 3.0 ports, 2 x Thunderbolt ports, 2 x HDMI 1.4 ports, 2 x mini DisplayPorts and 1 x S/PDIF output. Saying we poured our blood, sweat and tears isn’t enough to describe the work put into designing and engineering the Vortex. We’re proud to say that it has paid off. With an outside-the-box design, literally, the Vortex is an engineering feat that goes against all the status quos of desktop PC’s to bring about a revolutionary take on desktop gaming. Everything you know is about to change. Standing at a mere 10.5” high, weighing as little as 8.8lbs, and measuring in at 6.5L, the Vortex pushes more power per inch than most mid to full size tower gaming PC’s without the having to deal with the same bulkiness or weight. 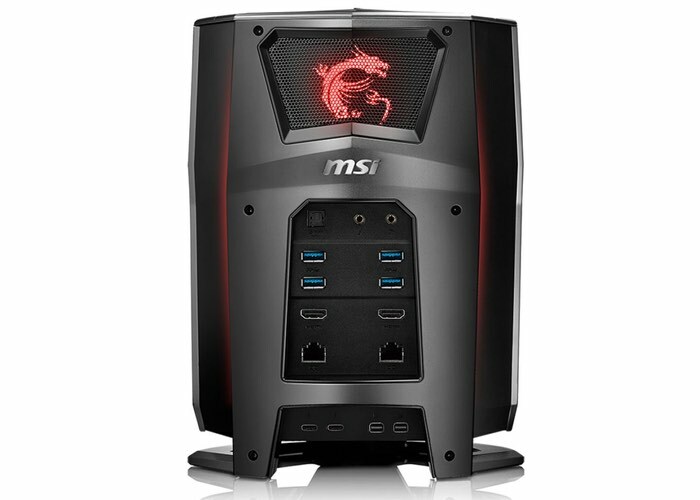 The MSI Vortex gaming PC is now available to purchase from online stores such as Amazon and more details and specifications are available directly from the MSI website.